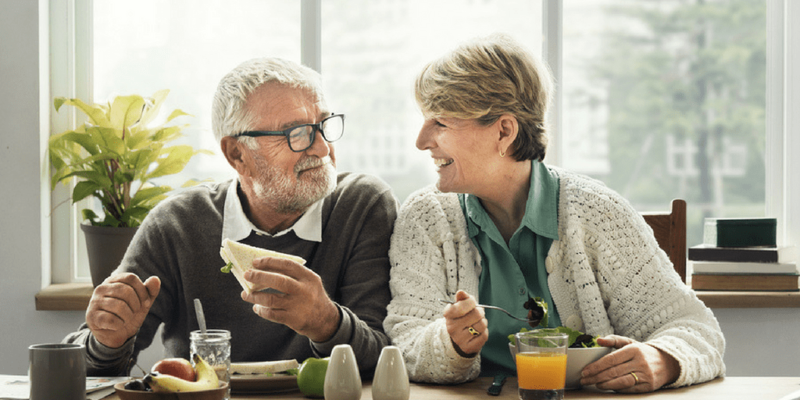 You’ve heard the quote, “Whatever is worth doing at all is worth doing well.” Retirement is a time of life that you are in control; going from a life of work to a life of accomplishment, leisure and choice. Many people think that once the demands and time constraints of work are gone, they will automatically be happy in retirement. You need to have a plan for transitioning your time, and refocusing your energy. Many look forward to this time of their life, while others fear the challenge of ‘retiring well.’ Let’s face it, no one is perfect at many aspects of life that we value; marriage, parenting, friendship. To live your retirement years full of joy, you need to stay engaged, set goals and strive toward excellence. This article challenges you to your new job in retirement of staying engaged. You need to find structure in your life, discover your purpose or a new source of meaning in your life, and lastly create community for yourself , that social connectedness to others.